Everyone’s favourite home improvement brothers are back on the HGTV network/W Network (in Canada) with their new program, Property Brothers: Buying and Selling. 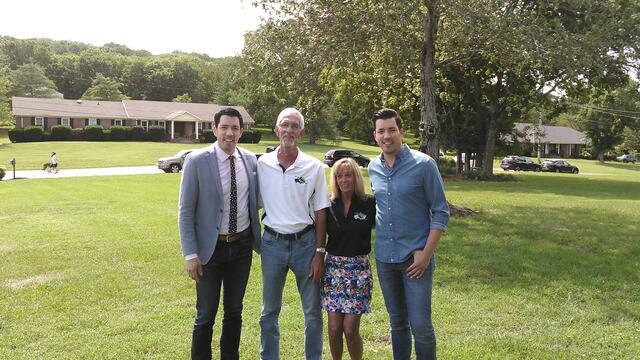 Meanwhile, Property Brothers' very own Drew Scott is currently competing in the 25th season of Dancing with the Stars! Him and his partner, Emma Slater, are on the journey to capture the coveted Mirrorball trophy. Make sure you vote for Drew each week!